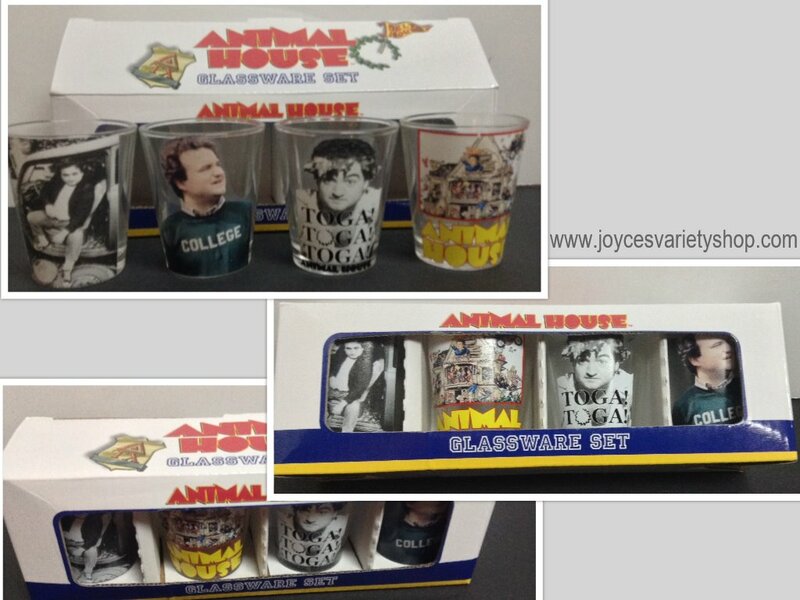 Many of us were privileged to experience the creative humor of John Belushi. His unique skits and personas were new and one of a kind. It crossed generations and brought laughter to many Americans. 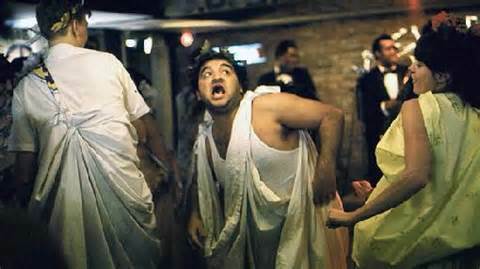 John Belushi died in 1982 but his performances in movies like Animal House and Saturday Night Live have become legendary and live on today. 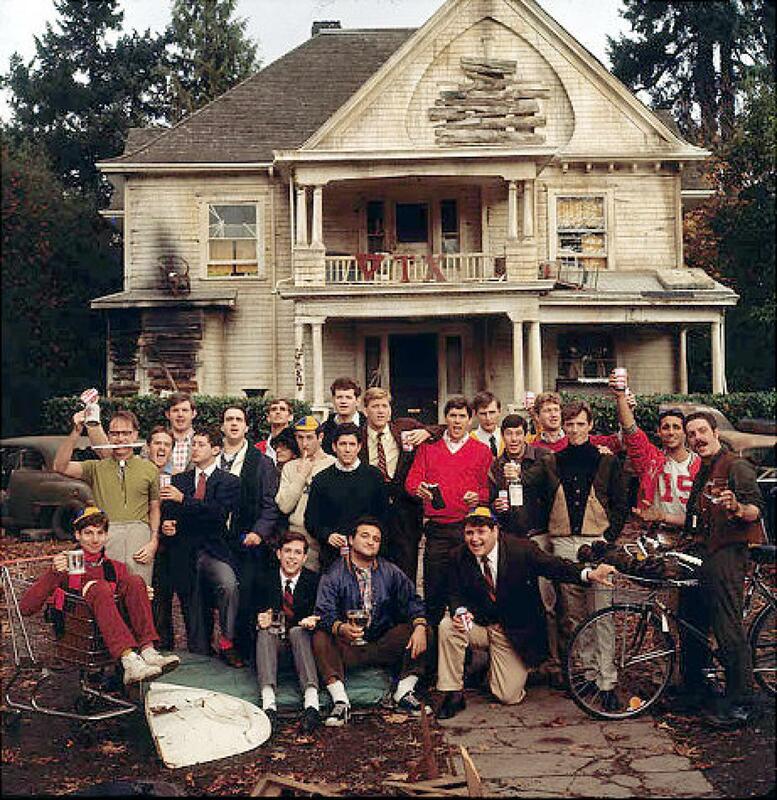 National Lampoon's Animal House is a 1978 American comedy film directed by John Landis.